In regards to patient care, Dr. Hochkeppel believes in a holistic, multidisciplinary approach to helping his patients manage their chronic pain. After graduating from the Honors Program of Boston College with a degree in Sociology and working as a social services coordinator, he developed a well-rounded understanding of the multiple implications of chronic pain on one’s life. 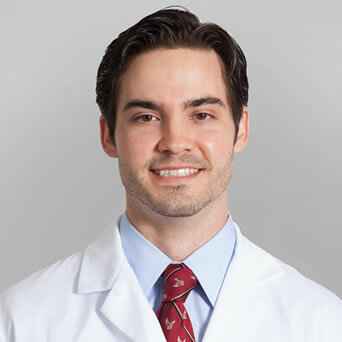 Currently, he strives to improve both the function and quality of his patients’ lives and offers cutting-edge treatment modalities to help achieve these results.